Are you stuck in a business rut? Perhaps you’re looking for that elusive edge over your competition, but you’re not quite sure where to start? 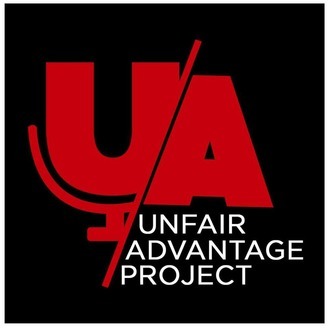 Join Terence & Nadia as they interview a range of compelling experts to help you uncover your Unfair Advantage. It’s something that cannot be copied or bought by your competitors, and something that makes you truly unique. 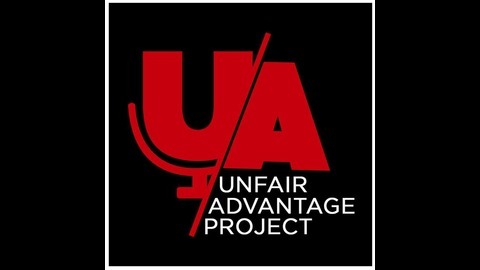 The post Episode 26: Lance Burdett Part 2 appeared first on Unfair Advantage Project.